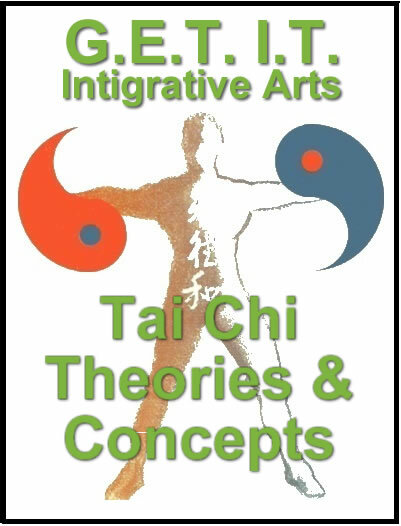 Understanding Tai Chi is not simply memorizing movements and application but understanding its philosophies and ideals. Tai Chi is not just a martial art but a way to live life. Understanding and living the precepts Tai Chi will increase your awareness. 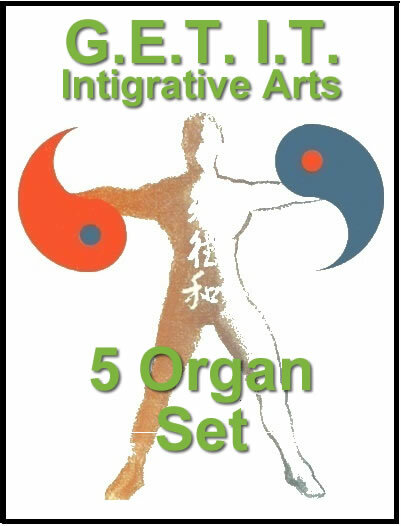 The 5 centering set is suitable for all levels of life. Whether you want to increase mobility, build strength or apply form and structure to your martial arts knowledge. 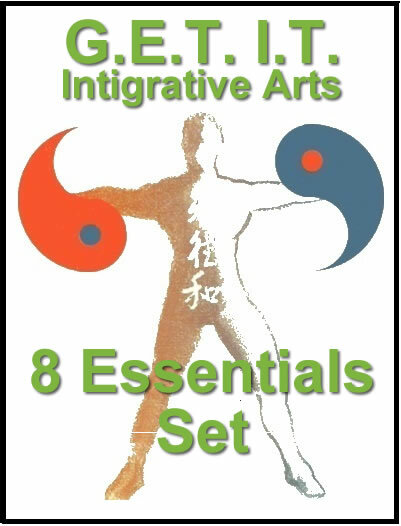 Practicing the 5 centering set principals and movements WILL improve your health, vitality and spirit. A beautiful flower does not open quickly, it unwraps one pedal at a time. Peter repeatedly emphasizes “listen to your body”, all exercises are not contingent upon ability, do your best, even if you have to only partially fulfill the movement or motion. In this video you will find exercises using both upper and lower body movements.